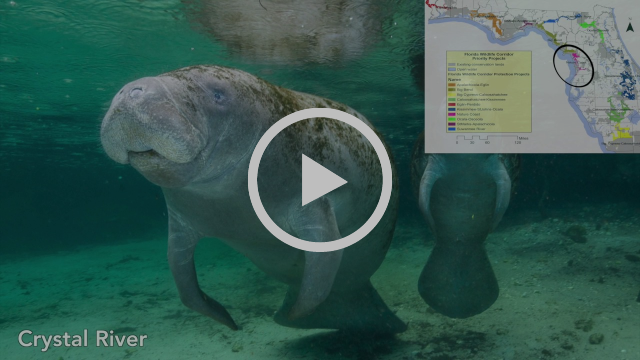 Congratulations to Eckerd College Project Volunteer, Brianna Spieldenner, on completion of a spectacular video for the Florida Wildlife Corridor‘s Give Day Tampa Bay campaign! Project volunteers work with Greenhouse small business owners to help with a variety of projects. These projects help grow business for our clients, and give students real-life business experiences! To learn more about how you can work with an Eckerd College Project Volunteer, contact Tracey Smith at tracey.smith@stpete.org. Want to be featured in our newsletter?